Here's another update (from a few days ago) on little bits of progress around my city and in my queue! 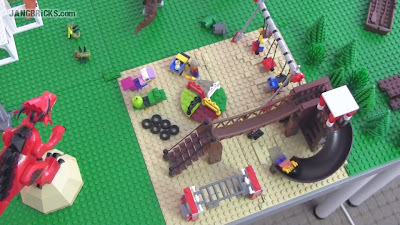 I still have this backlog of built sets to film, plus some new stuff coming in over the weekend, but I'm really hoping that by the end of next week I'll be caught up again. Series 11 minifigs should be out soon, but otherwise I really should have a very long break to allow me to pump out MOC after MOC! All of my fingers and toes are crossed (even the little ones). 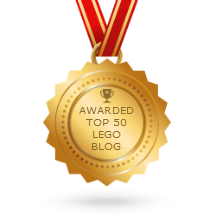 that is very cool,Jangbricks. keep going, i believe you could be the best moc person in the world. i always watch your videos, but i forgot my Google password so i cant reply, i am going to get Facebook and i am going to add you. you have got such a humor. thanks for all your vids on call of duty mega bloks it has really got my army building up and up. all because you say how detailed they are and that helps me to build my army so i don't by they really bad stuff.